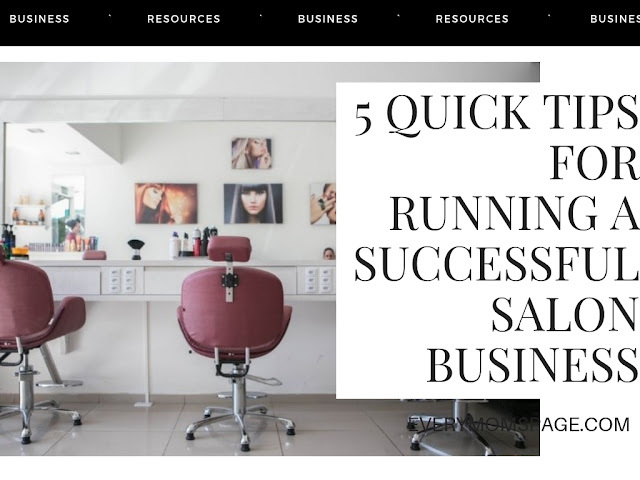 So, you’re a beauty professional ready to launch a salon business. Getting your business up and running is only half of the battle. You want to learn how to bring more traffic to your location and your webpages by promoting your services accordingly. In this post we will offer 5 tips to get your business of on the right foot. Becoming your own boss can be very exciting and here is some advice that have worked for others and will work for you too! The first thing you want to do before starting a new project is set your goals. · How much do you want to earn? · By the end of the month, how many new clients do you want to have? Setting goals is all about your personal wants. What do you want to get from this business and what action must you take to achieve this? Instagram, Facebook, Twitter – these are all great platforms to showcase and promote your work. An amazing benefit is that they are all free! Posting regularly is a good way to keep current and future clients informed about upcoming promotions or new services. Be sure to post pictures of your work so viewers can see the amazing skills that you offer! If they want to book an appointment, they can send you a direct message or you can provide them with a link to your company website. What if we told you that there is an app you can download to your phone that keeps track of upcoming appointments, sends you reminders, and helps you build personable relationships with your clients? Good news! You can get all of this and more from Gloss Genius – an innovate technology designed for salon business. What this app does is streamline the process of running a quality business from top to bottom. One of our favorite features is the ability to take notes on a specific customer after their appointment. This is when you want to jot down any information about their personal life that they shared with you. This way, when they come back you can follow up with them and let them know that you care about the things that go on with their lives. After each customer appointment, invite them to take a survey. You can ask them personally or better yet, send out an email where they can complete the questionnaire from the comfort of their home. To encourage them to take the survey, offer a discount on their next visit. Surveys are great ways see where problem areas lie within your business as well to know what things you’re doing great. They are good indicators of when it’s time to revisit goals, set new ones, or make some changes. As a beauty professional you will have some good days and some bad days. Your attitude towards difficult situations determines the outcome. If there is a problem, look for ways to solve it as quickly as possible and don’t let your day be ruined. Always do your best to have fun and have a positive attitude as it will rub off on your clients! We hope you use these tips and tricks to grow your salon business and build clientele. We wish you the best of luck in maximizing your earnings and achieving your goals. We’d love to hear about your success stories! What has worked for you? Any other tips you’d like to share?